With the increase in the number of online shoppers, it has become damn significant for the e-storers to promote their business. e-Commerce stores are everywhere on the Internet and so are the competitions. E-storers are facing a tough situation to compete over this enhancing e-shopping platform. The hard thing that they feel to matter is bringing customers to their e-Commerce site. But to me, its entirely easy if you are about to handle few tactics. So, here it goes! All of us are well aware of social media and the role it plays in Internet world. Get your e-Commerce site to link with social media sites like Facebook, Blogspot, twitter, etc. 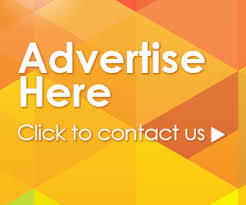 Advertise on Facebook Ads, so that people can view it directly from their Facebook home pages. You can also have links to Facebook like and Twitter directly from your e-Commerce site. Videos are one of the best way to add traffic to a website. You can post your business videos directly on the video sites like Youtube.com and Vimeo.com. This will certainly drive traffic to your site. For this, you got to collect the emails of your ex-customers and of those who are related to your business. Once in every week or two, mail them about your new products and offers. You can also begin a e-mail newsletter campaign to get in touch with them. SEO happens to be the ever best way to enhance a online business. Search engine results stand high in Internet. By making use of SEO techniques like article marketing, press release marketing, keyword analysis and more other, you can easily make your sites rank high in search engines. 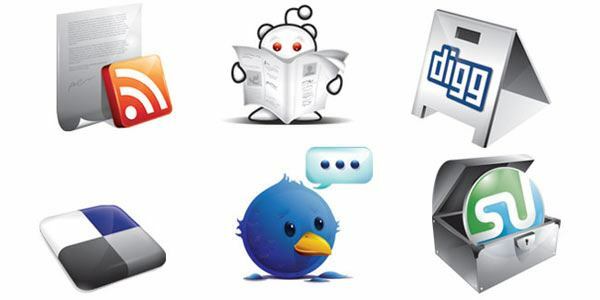 There are several social bookmarking sites like digg.com and stumbleupon.com that drive traffic to your sites. All you need to do is post some good content on these sites. If your content or blog is getting good votes, then your site is greatly ranked. It is highly important to optimize your website. Ensure that your site is designed greatly and user friendly. There must be more content on your site, with the major keyword focusing your business. If it bothers you to hire SEO, then at least by making your site SEO friendly, you can drive traffic to your site. Feedback sharing is quite important to keep your customers on stand. Allow options to share their feedbacks and comments. Ensure that you are replying to their queries at the earliest. These are few ideas or tips, which can be considered for adding customers to your e-store. You can also find a way out from online by advertising on your local newspapers and magazines. This article was written by Krish Kash, he is a Marketing Manager and technology blogger specializing in mobile app development and magento mobile eCommerce.